Patriot Sports – Home Of The Patriots! Heritage Christian School runs after-school activities throughout the school year. Sports calendars are posted on-line and at school to keep the students and parents informed of all practices and games. 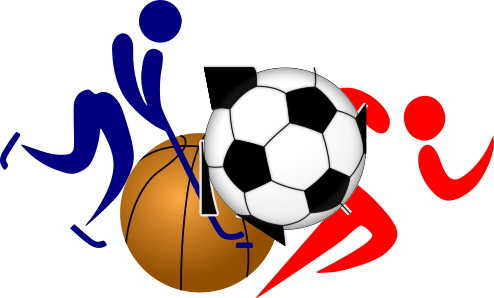 For more information on sport seasons and activities, please contact the school or the sport coach.